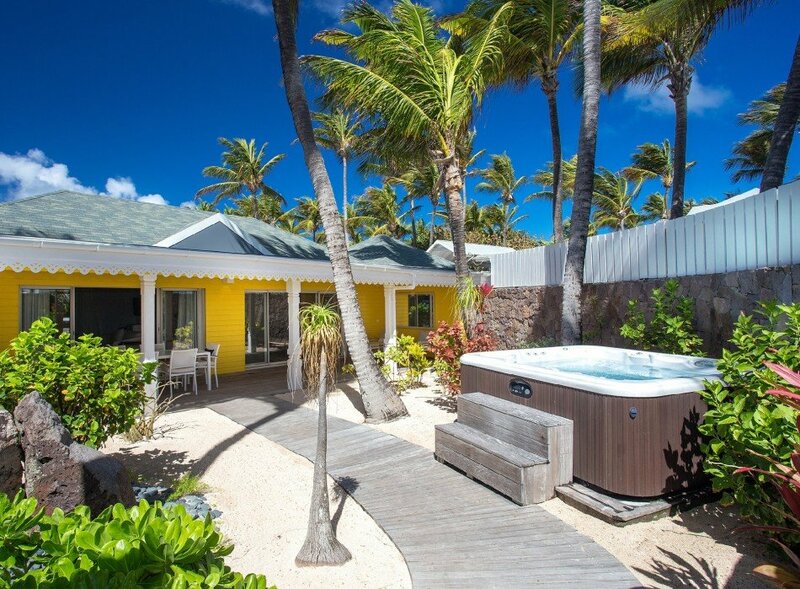 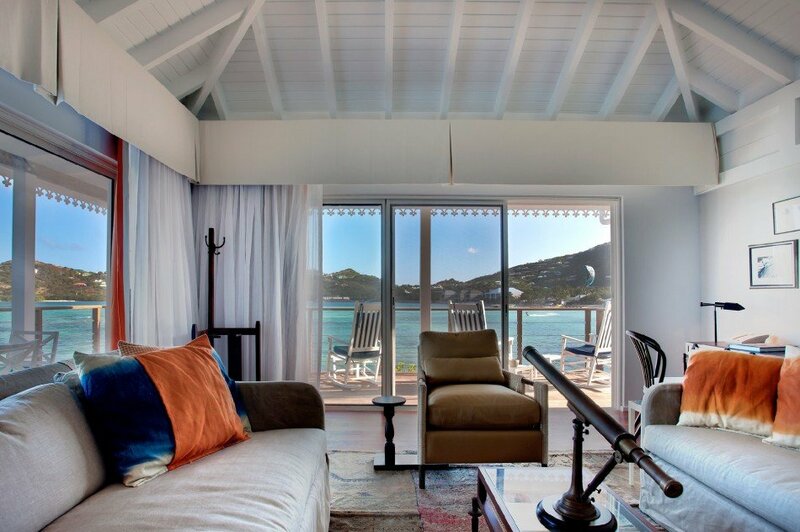 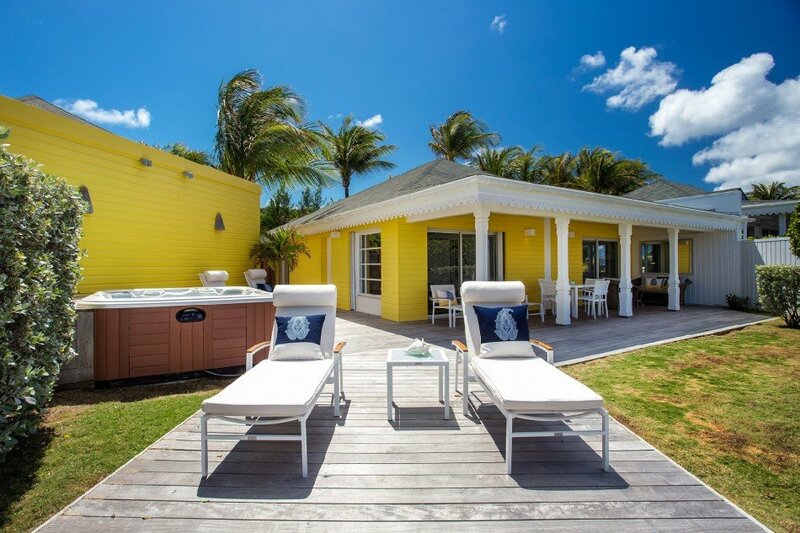 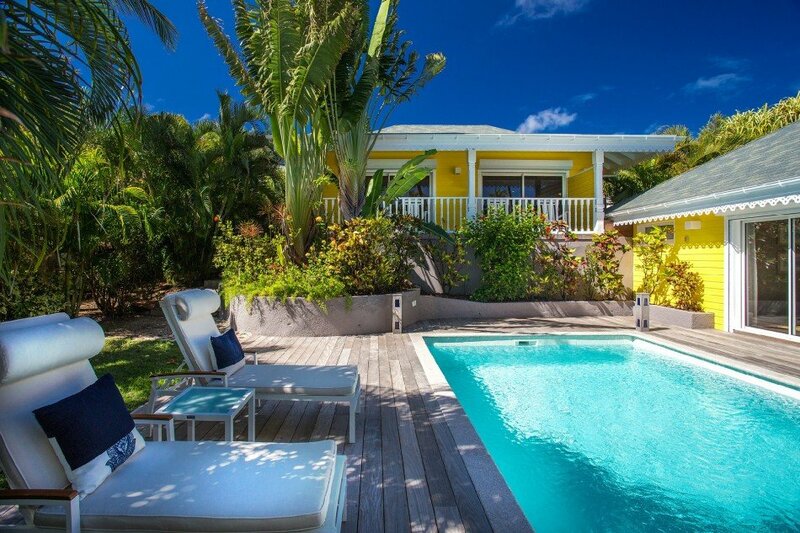 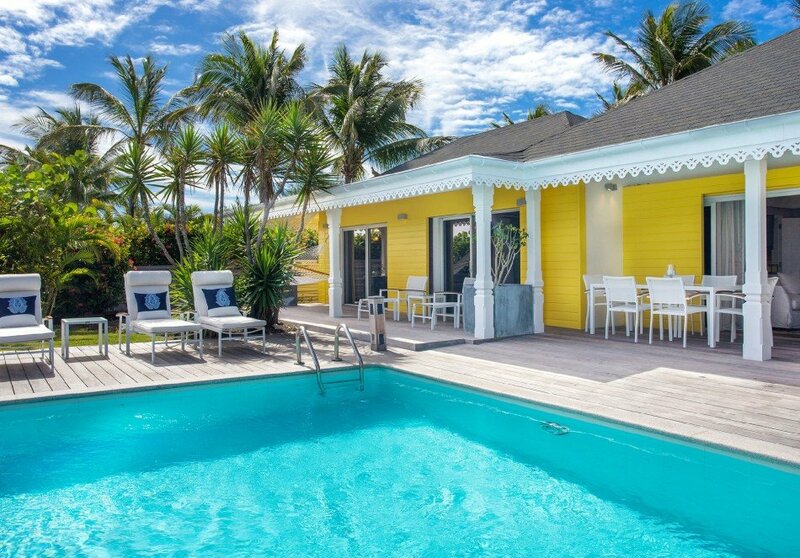 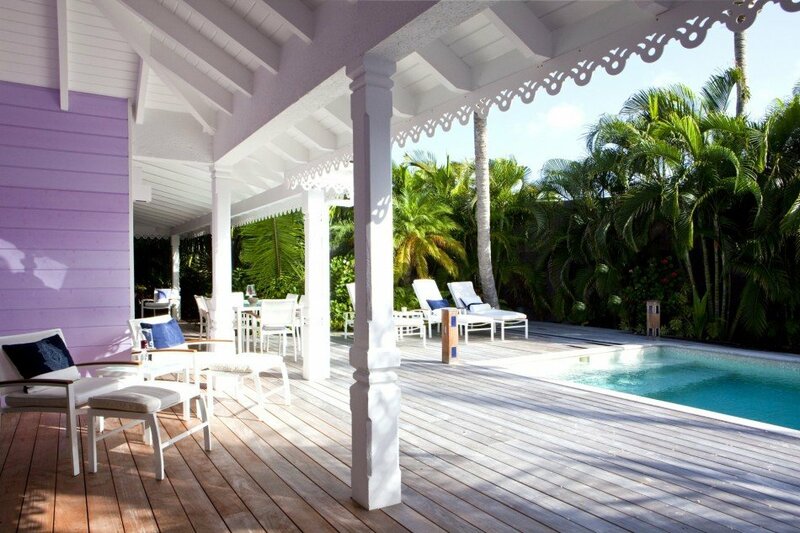 The Resort Villas Collection of St Barts Blue features villas that are associated with a St Barts resort property. 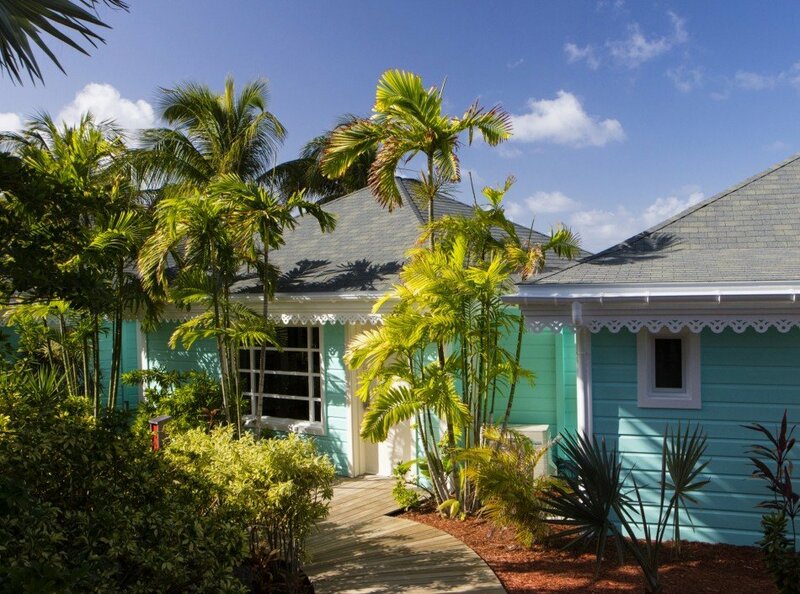 Resort villas offer added convenience of unfettered access to resort amenities. 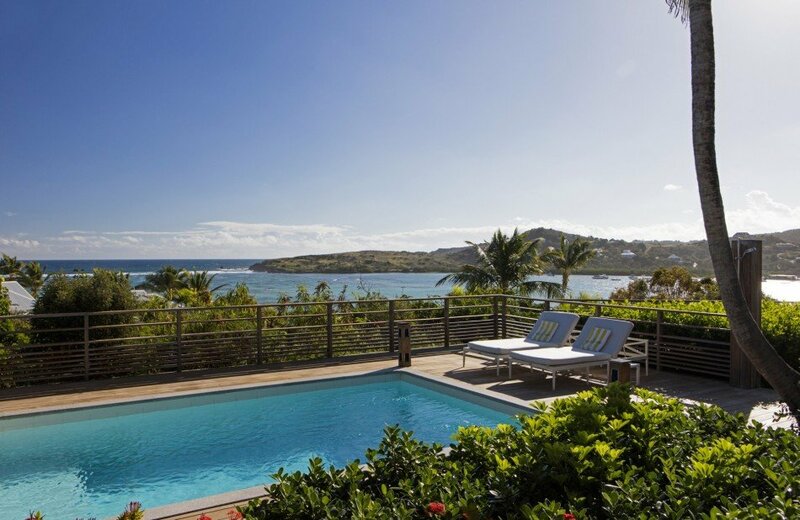 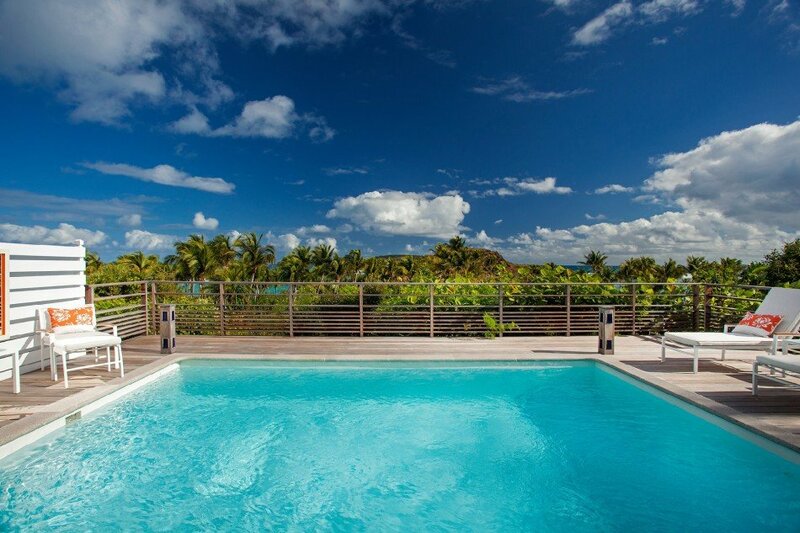 St Barts Blue offers accommodations at Cheval Blanc Isle De France, Guanahani and Le Sereno.